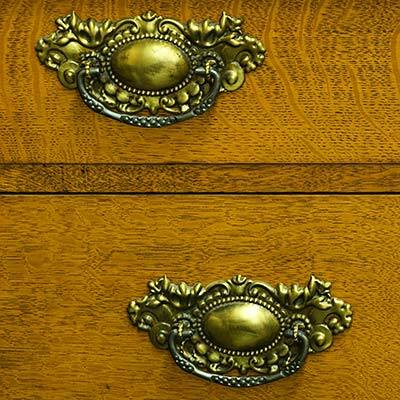 Missing a brass drawer pull on your grandmother’s dresser? Check out our selections in the Furniture Hardware Department. We have styles ranging from Arts & Crafts to Waterfall, including Early American, Eastlake, Victorian, and Depression Era. 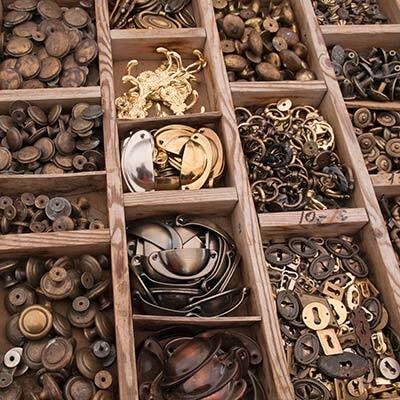 Find Knobs, Keyhole Covers, Locks, Keys, Coat Hooks, Casters, Claw feet, and more! 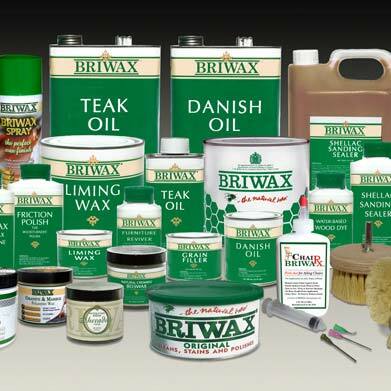 World famous wax and polish, plus other fine wood care products. 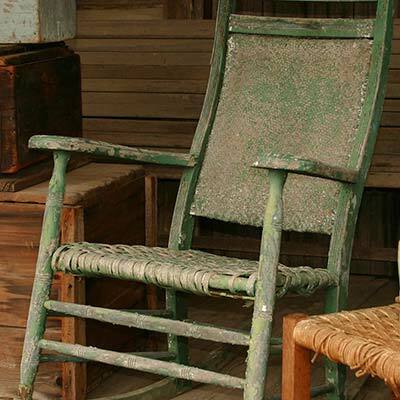 We have styles ranging from Arts & Crafts to Waterfall, including Early American, Colonial Revival, Eastlake, Victorian, European, and Depression Era. Latches, Hinges, Nameplates, Glass Knobs and Pulls, Bin Pulls, Door Racks, Bread Drawers, Sugar & Spice Jars, and Door Cards. 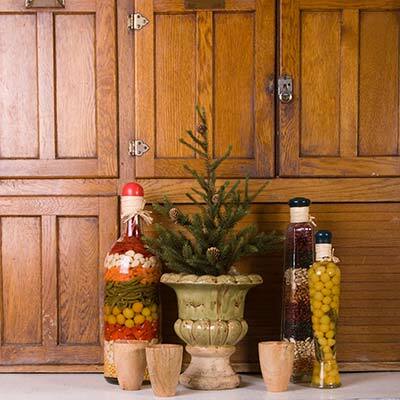 Briwax, Master's Magic, and Old Fashioned Milk Paint products. 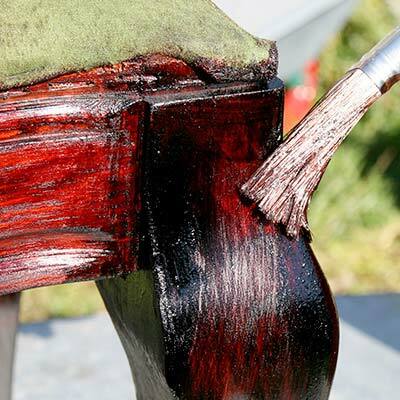 Polish your brass bed with our metal cleaners. 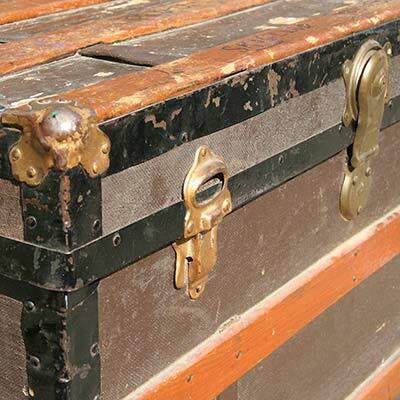 Trunk Locks, Drawbolts, Handles, Clamps, and Hinges for the exterior. Decorative Papers and Labels for the ornamentation of the interior. 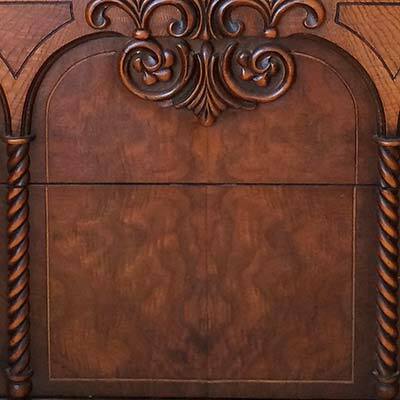 Decorative Wood Mouldings and Ornaments, Turned Spindles & Finials, Rocker Runners, Bunn Feet, High Chair Trays, Washstand Towel Racks, Dowel Rods & Pins, and Screw Hole Plugs. Repair the damage with our natural caning materials in the Caning and Wicker Department. 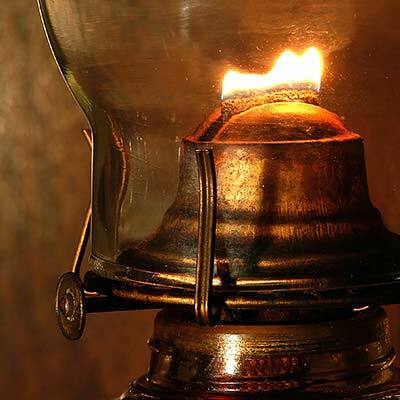 Items such as Oil Lamp Chimneys, Burners, Wicks, Crystal Prisms, and Telephone Parts. Closeout products on sale now.